We’ve gathered five perfect spots to settle in with a great beverage or grab a quick bite. Location, location, location. This restored brick heritage house with two outdoor fire pits is the perfect place to feel cozy on a winter day – if you’re lucky there will be s’more supplies waiting for you. Regardless, a cup of coffee and some homemade food – offerings include a hearty plate of eggs, sausage or bacon, and some stew – will go a long way to warm you up. – B.M. Even on a dark and cold morning, this cafe feels like a comforting hug the moment you walk in. Reclaimed wood tables and room accents keep things feeling warm and cozy, and the open kitchen with vintage-looking tin ceiling tiles and cookware suspended from the ceiling makes it feel like you’re in a friend’s familiar kitchen. There’s plenty of seating, with a mix of table sizes including some that seat six to eight for larger gatherings. 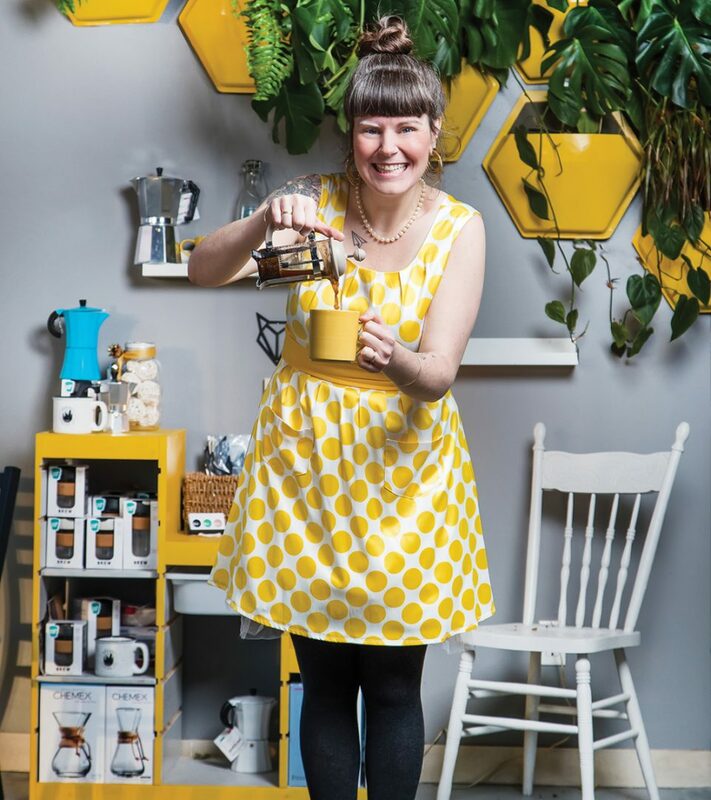 Woodrack keeps things local with Roasti coffee, roasted in Sherwood Park, and Blue Hour Tea loose-leaf tea, blended in Edmonton. Warm up with a hot drink and a fresh baked good (its waffle whoopee pies are delicious sweet and savoury treats, with sugary waffles and maple bacon buttercream). – B.M. 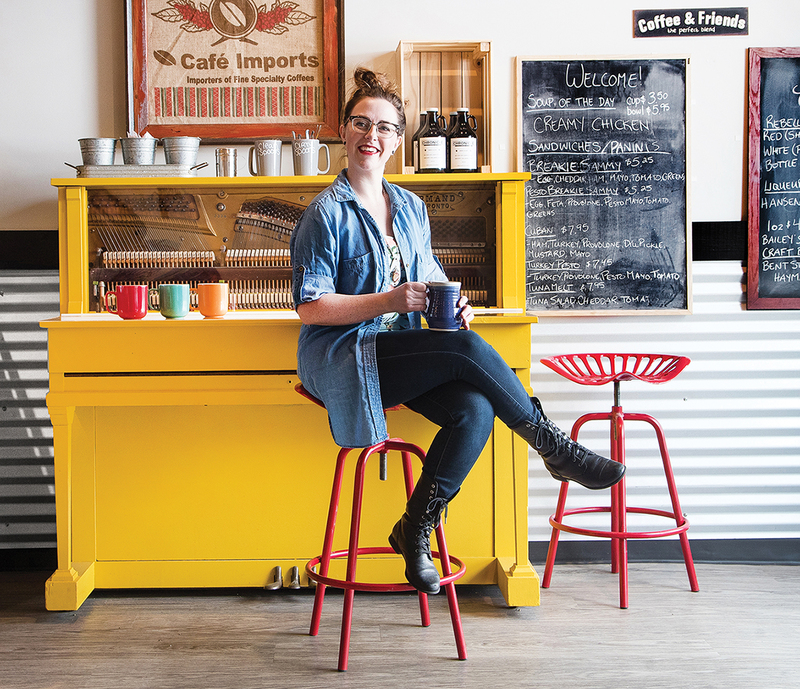 Owned by a coffee-loving husband and wife team who tested out their legendary cold brew coffee at farmers’ markets before opening a bricks-and-mortar space, this is a gem on the southwest side of the city. 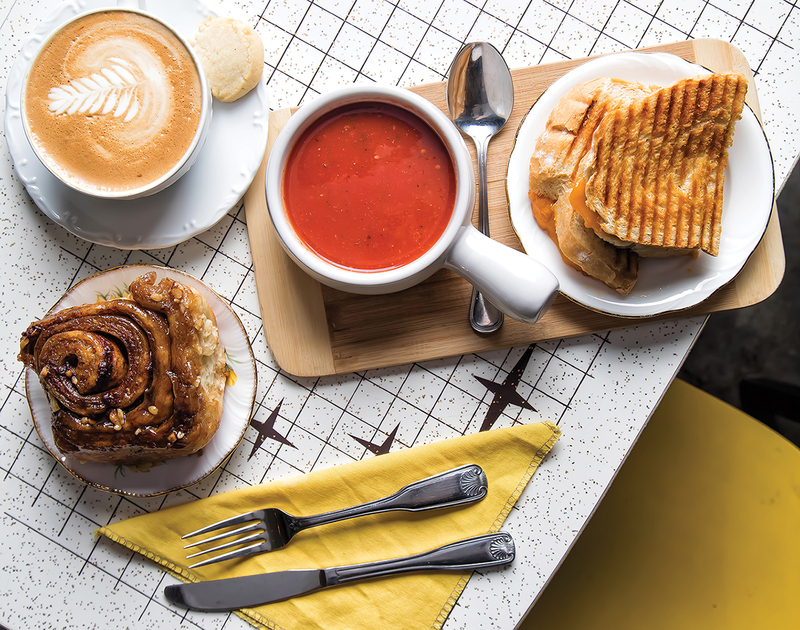 The space exudes warmth, and the menu is simple – a small pastry case filled with treats made in-house, a few options for sandwiches and soups, and fantastic coffee. 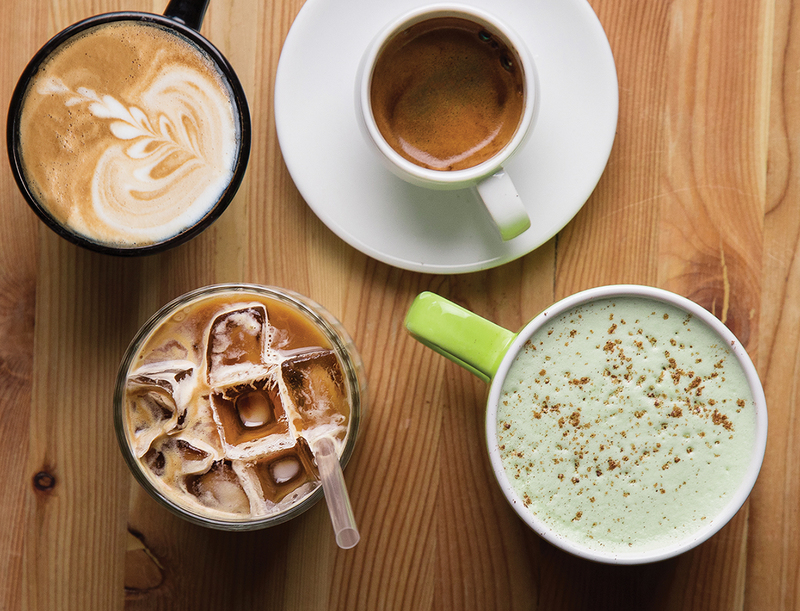 Square 1 brews 49th Parallel beans, and if you want a truly decadent treat, try the coconut creme latte – it’s rich, creamy and absolutely delicious. – A.M.